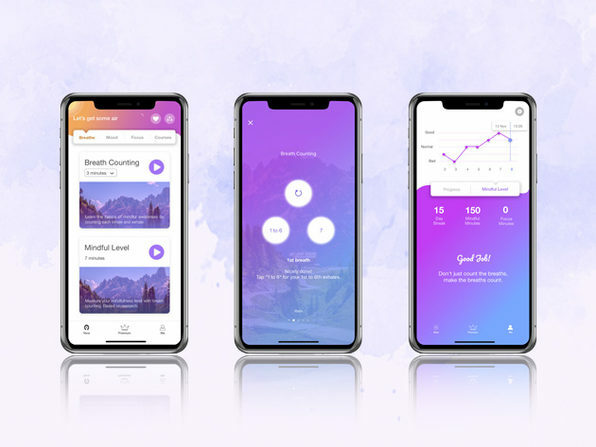 Destress, reduce distractions, and improve your relationships with MindFi, the innovative app that helps bring mindfulness into your busy life. 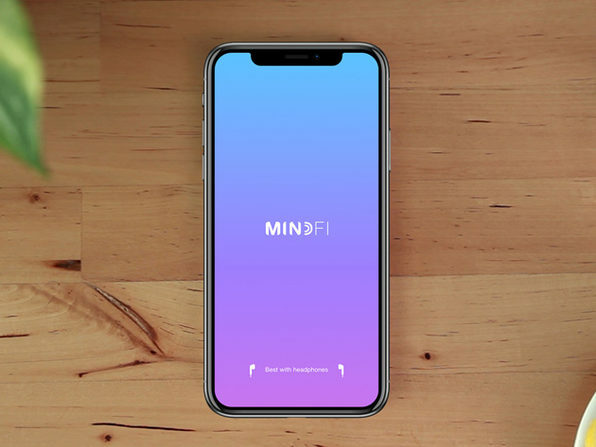 Created by top meditation teachers and neuroscientists, MindFi helps you stay mindful with open eyes, so you can recharge wherever and whenever you want. It suggests 4 different mindfulness modes based on your local time of day: You can take a quick break with a silent breathing session; practice short, relevant meditations to make rough days better; focus on your to-dos with the Pomodoro timer; or, if you have time, decompress with 10 minutes of closed-eye meditation. Apple App of the Day! Forbes: "MindFi is a perfect app for every aspiring meditator." 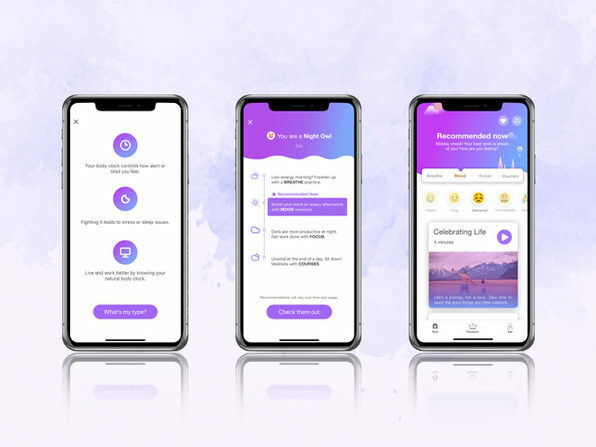 Women's Weekly: "MindFi gets you to use your phone positively for a mindful cause." MindFi advocates a fresh and practical approach for busy people to learn mindfulness meditation. 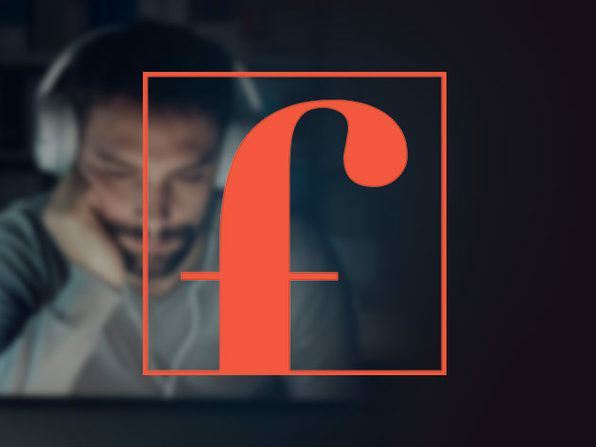 Use the app to practice during your daily routines and turn "down-time" into me-time. Reduce distractions and train your focus, destress and recharge yourself, improve your work and personal relationships. Be mindful anytime, anywhere with MindFi.